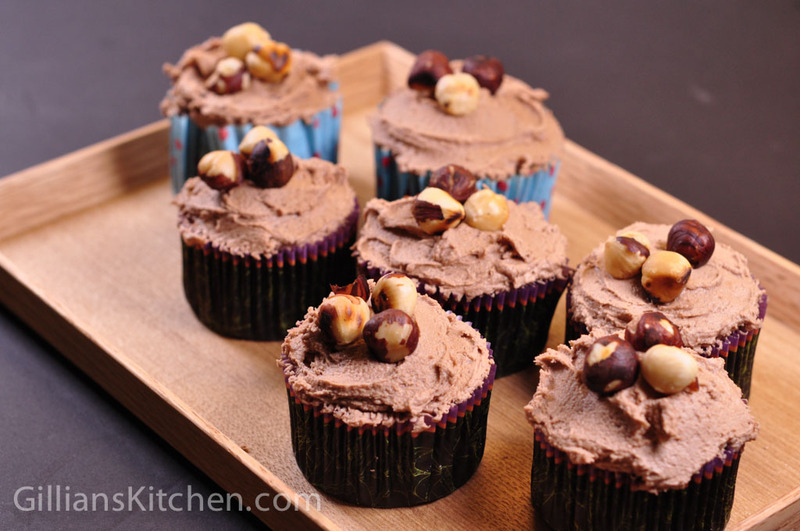 There are a lot of nuts we know that are existing today and most of them are known to contribute good benefits to human health. 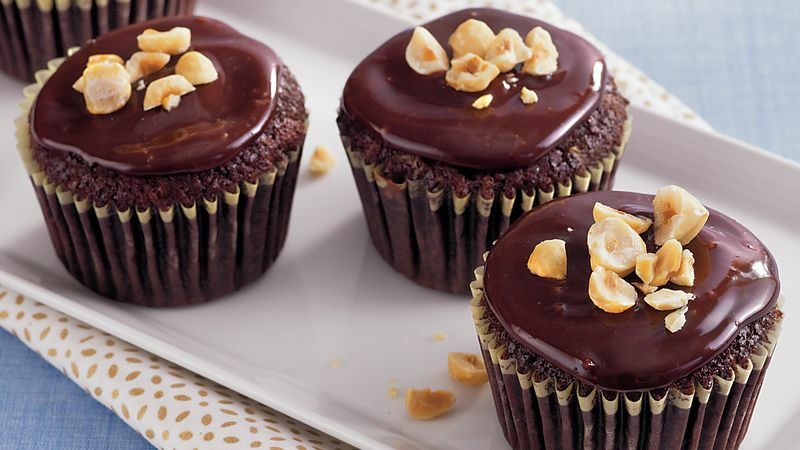 As a matter of fact, based on the improved food pyramid, nuts are now part of the essential food groups that humans need to eat in order to achieve healthy and balanced diet. 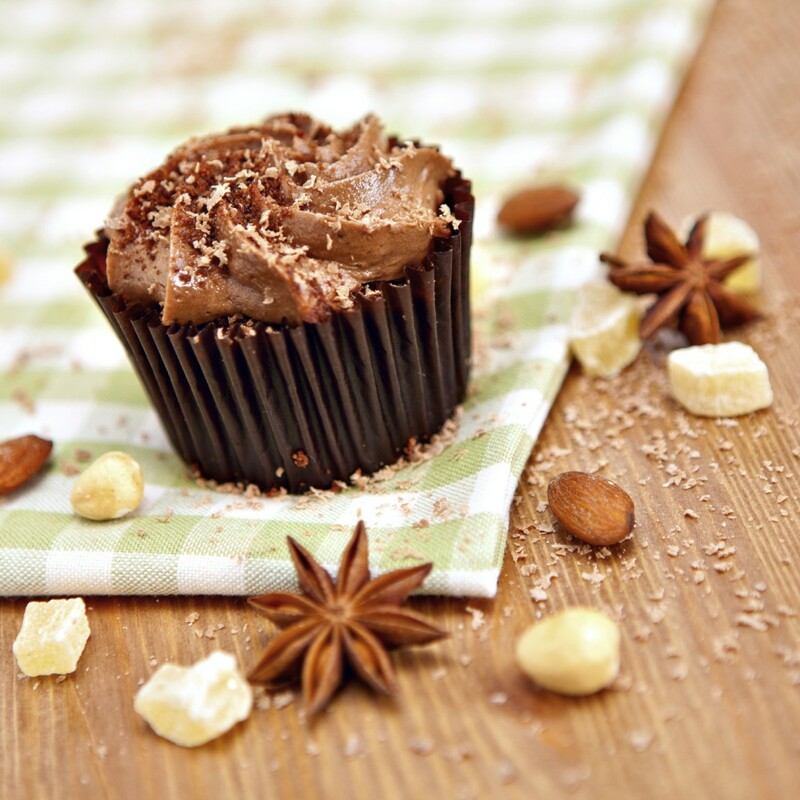 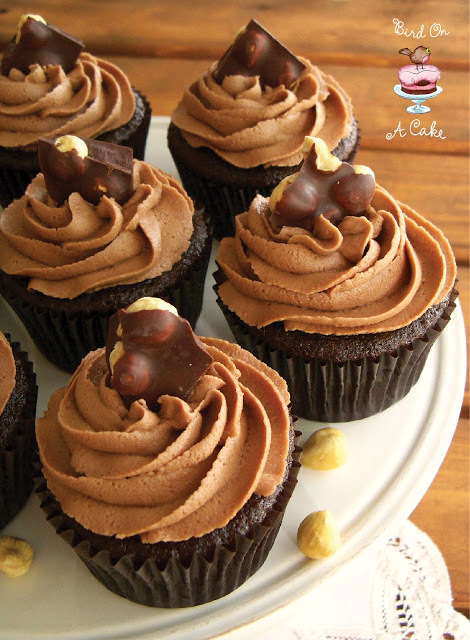 Obviously, nuts will be today’s highlight item for our cupcake showcase. 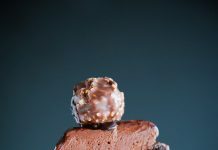 But not just any nut, we selected a nut variety that is widely accepted as one of the best tasting nut there is and this is no other than the hazelnut. 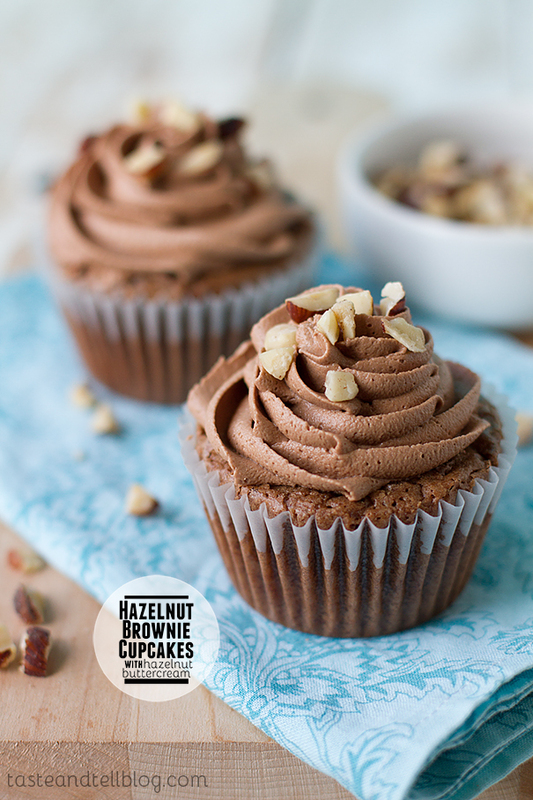 Hazelnut packs a lot of healthy benefits aside from it tastes better compared to other nuts. 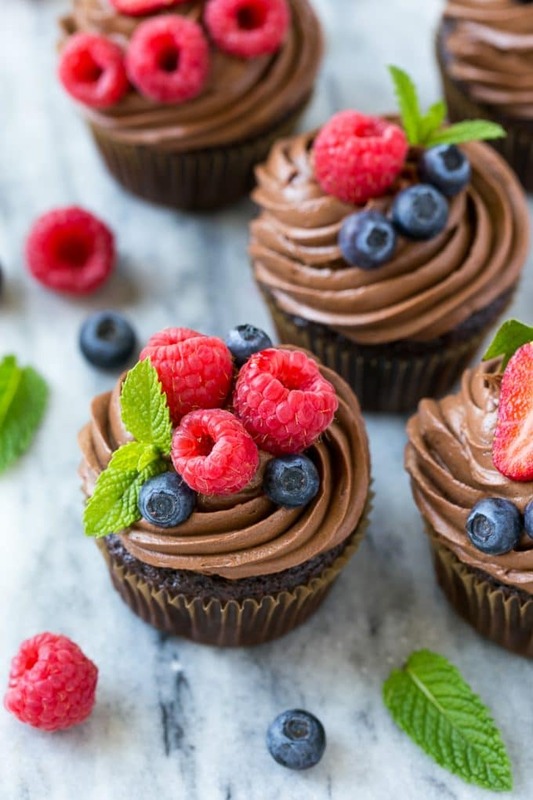 Some of the benefits identified are its ability to control blood sugar, excellent source of folate and vitamin E. It also promotes healthy heart, bones, skin, digestive tract, and memory. 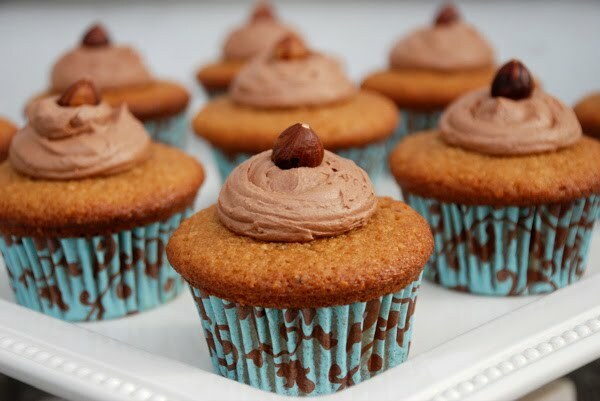 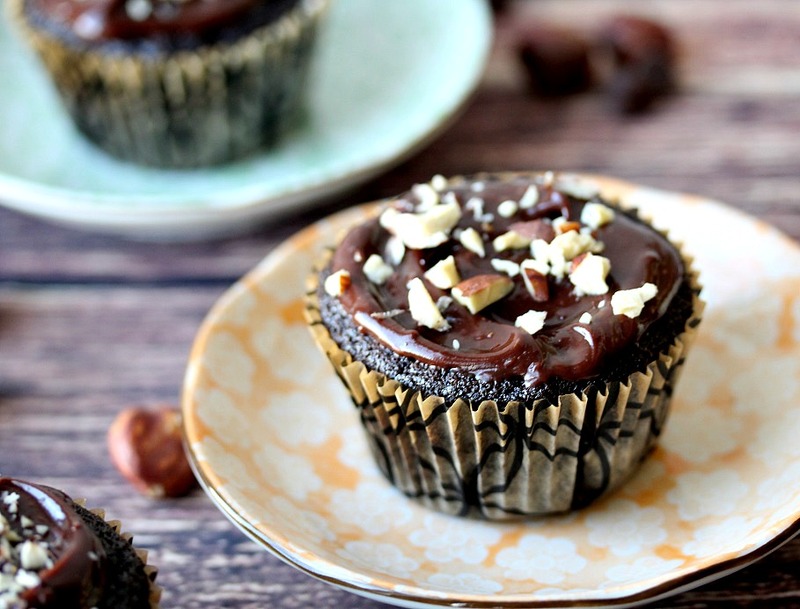 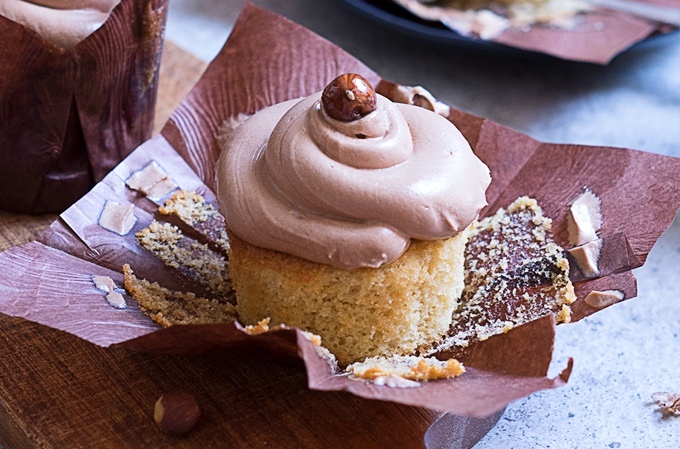 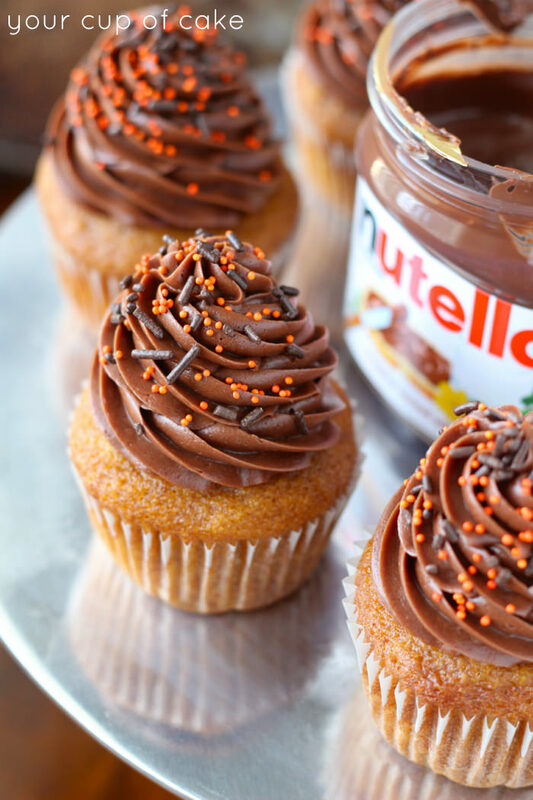 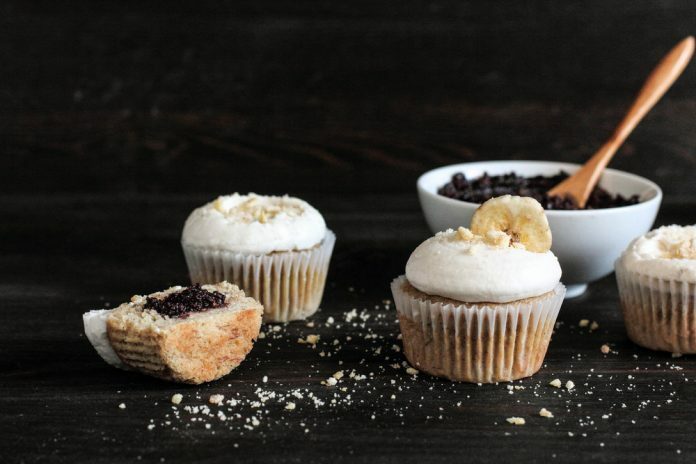 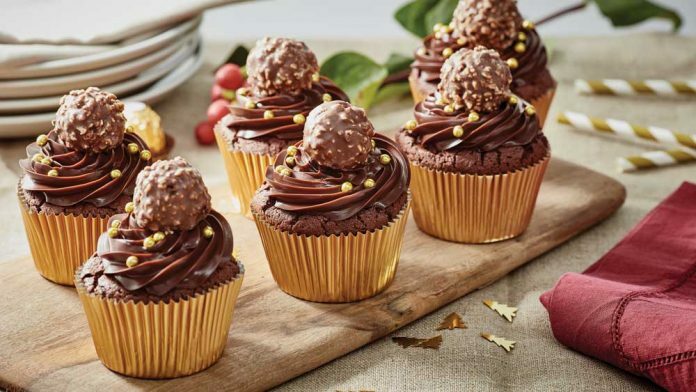 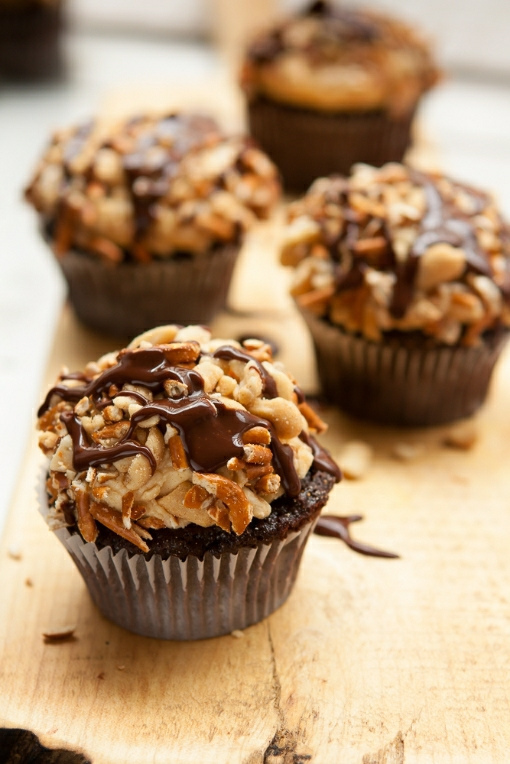 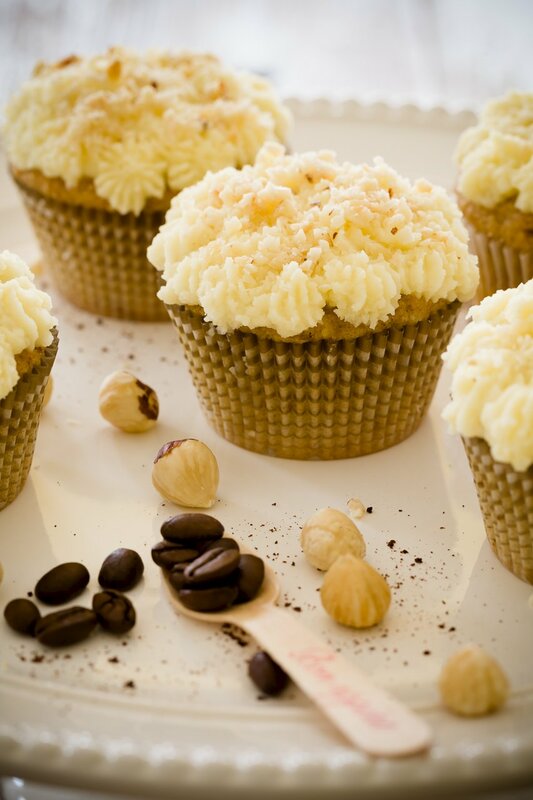 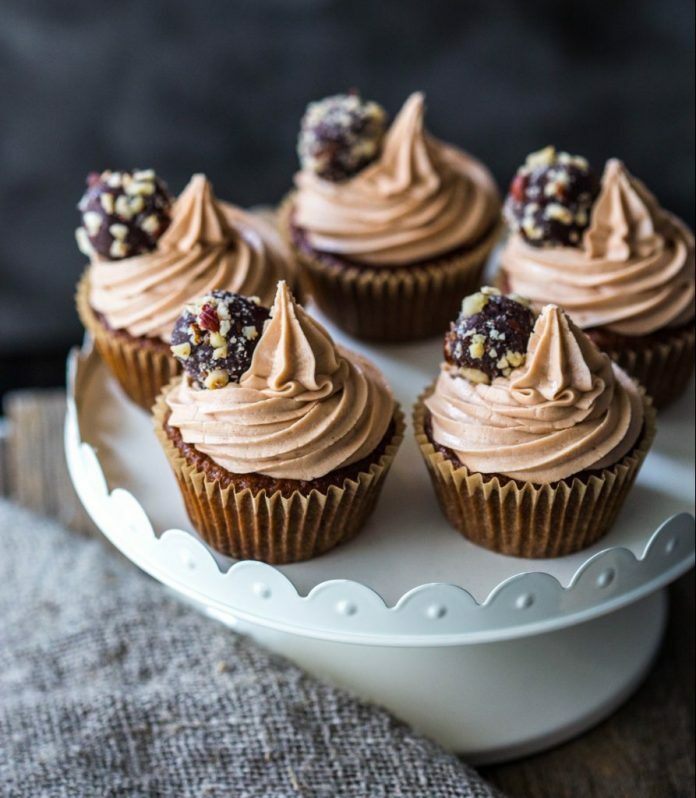 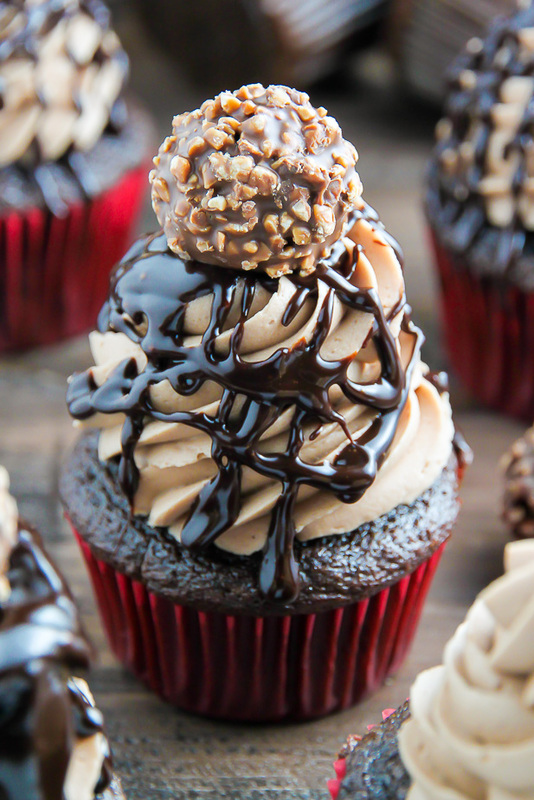 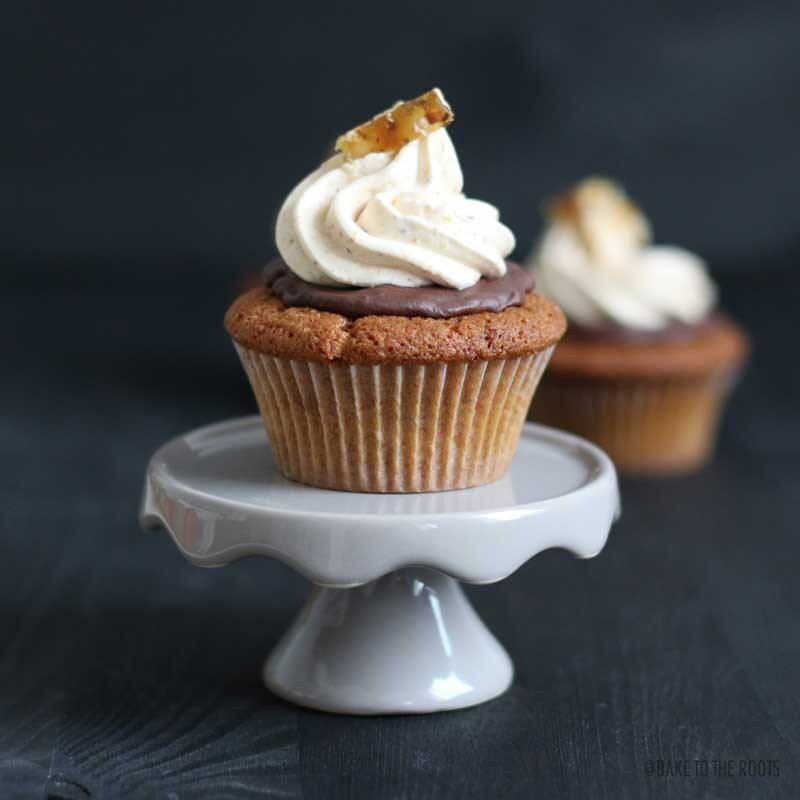 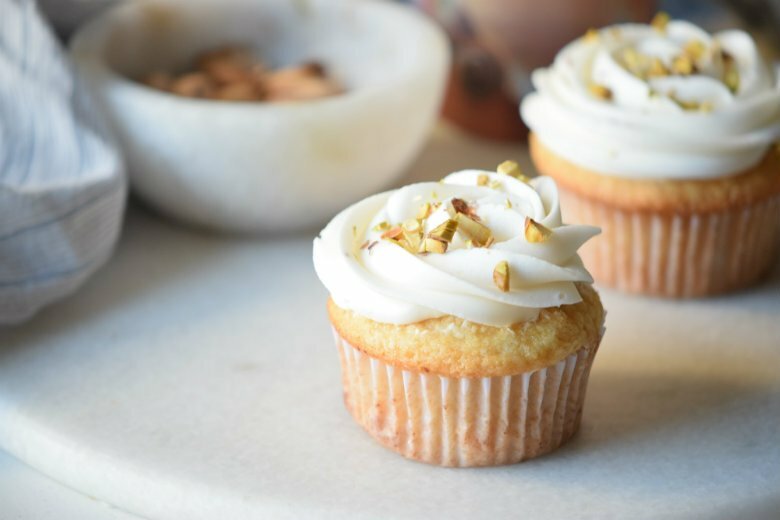 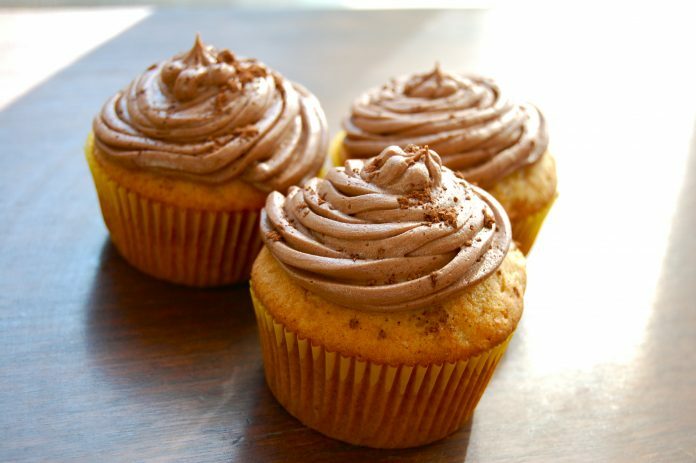 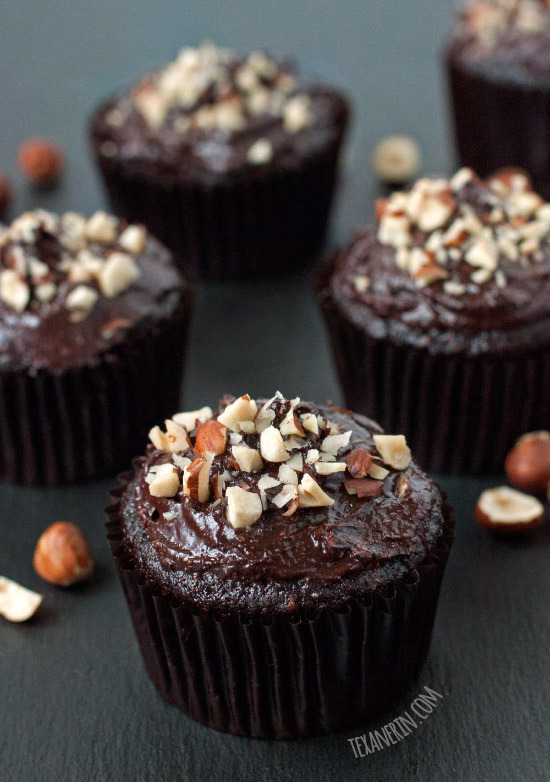 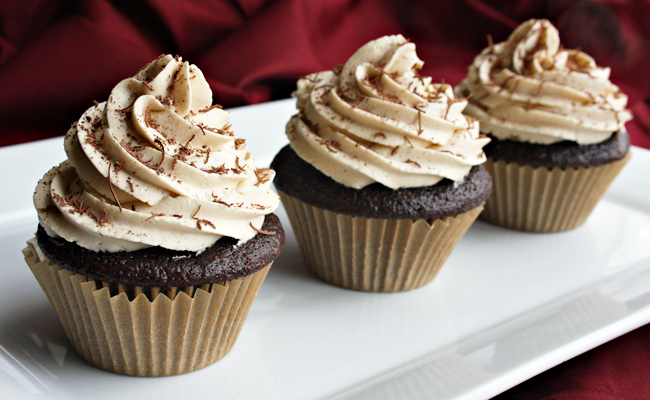 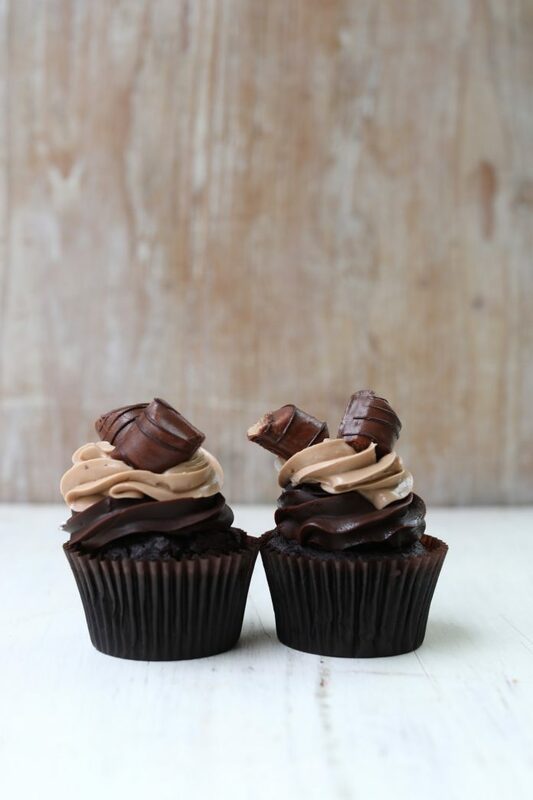 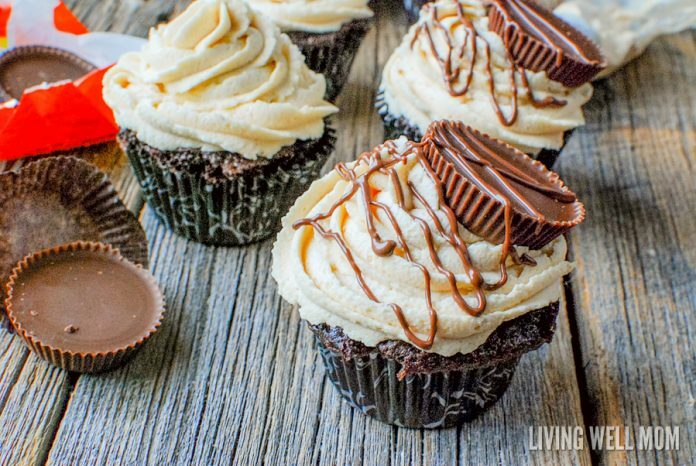 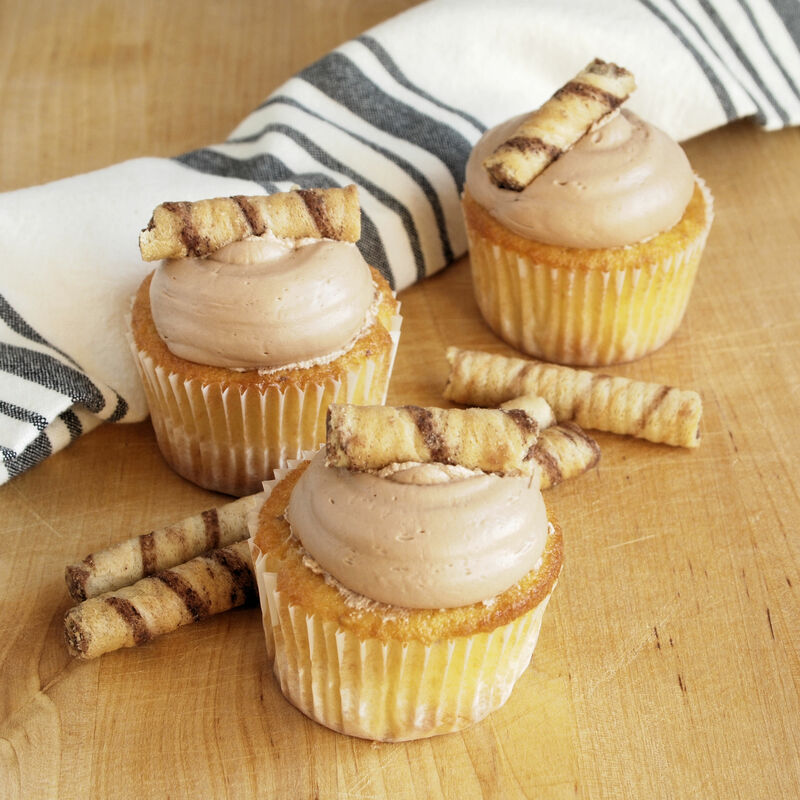 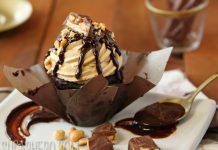 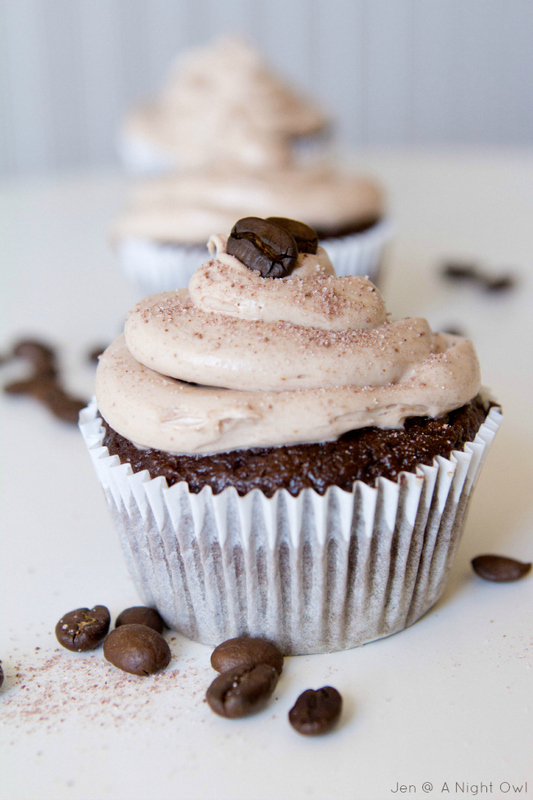 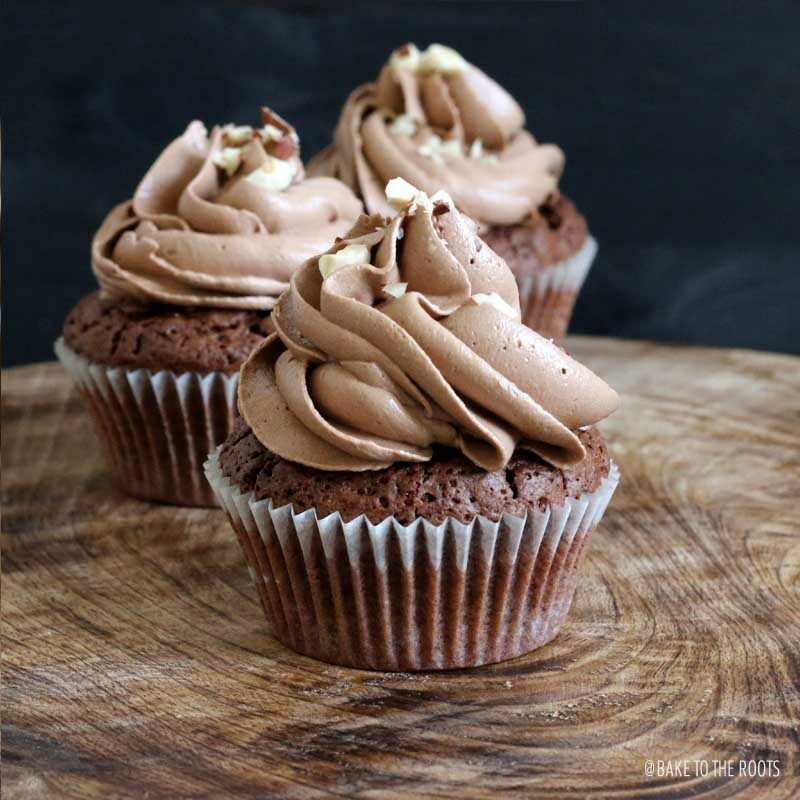 35 of the best and delicious looking hazelnut cupcakes are scoured all over the internet to complete today’s list. 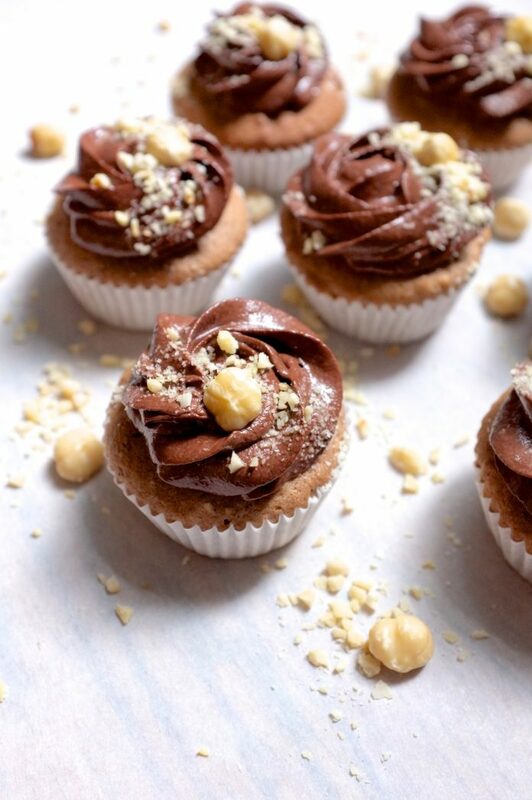 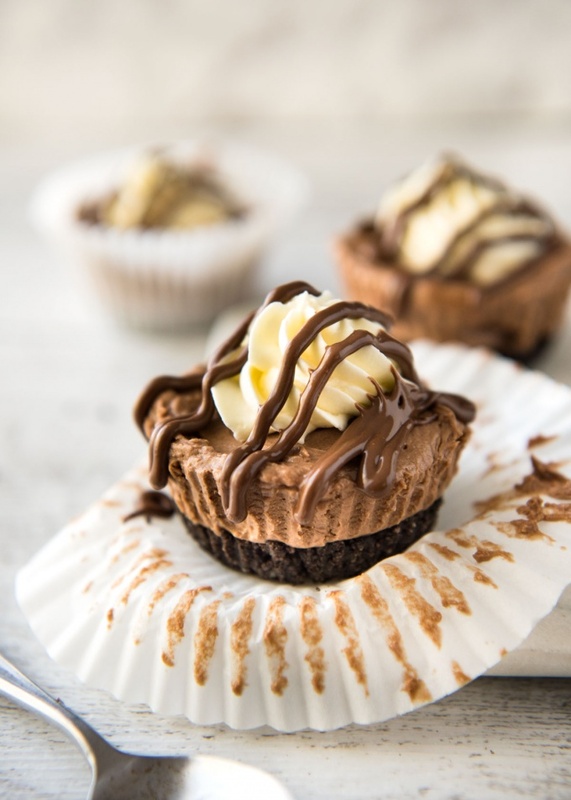 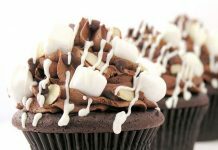 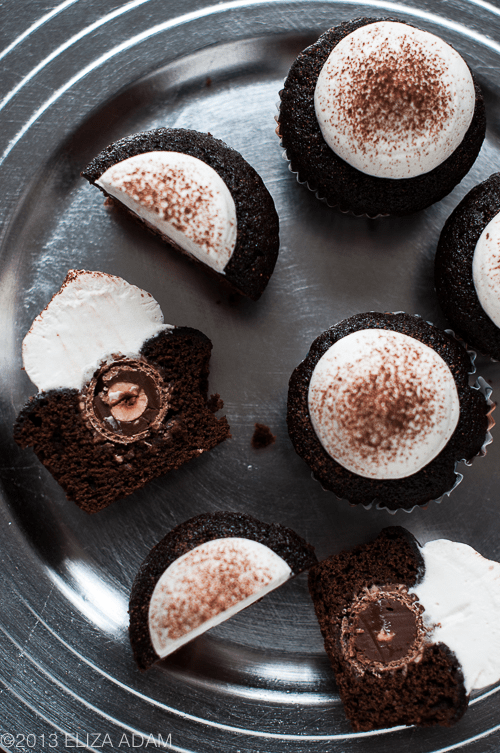 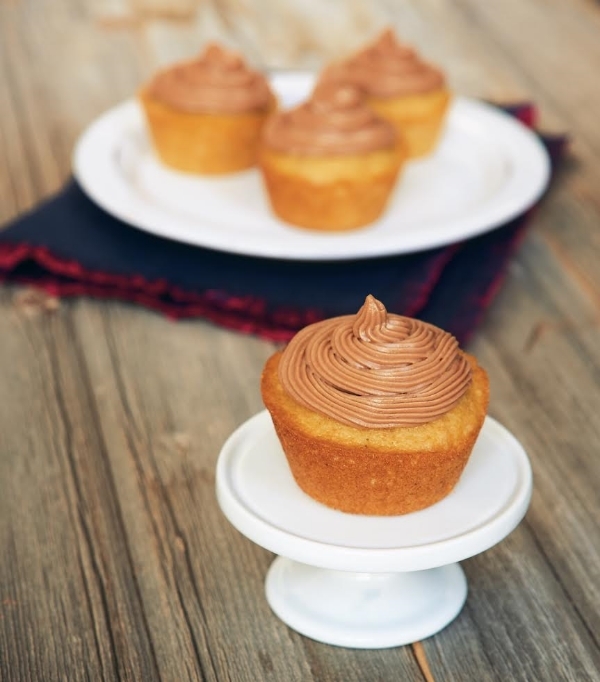 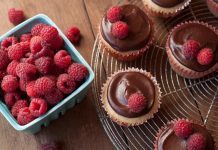 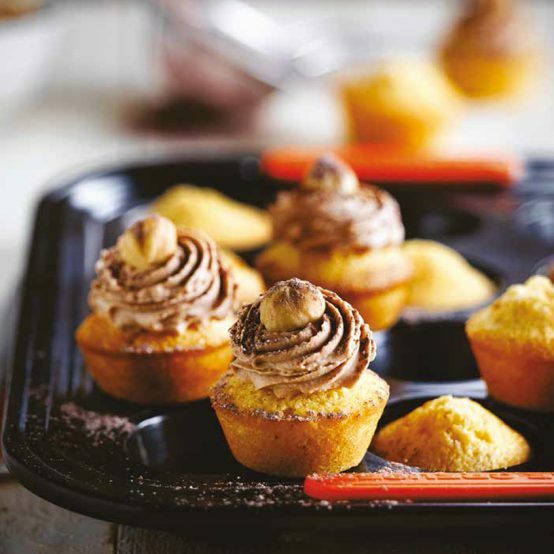 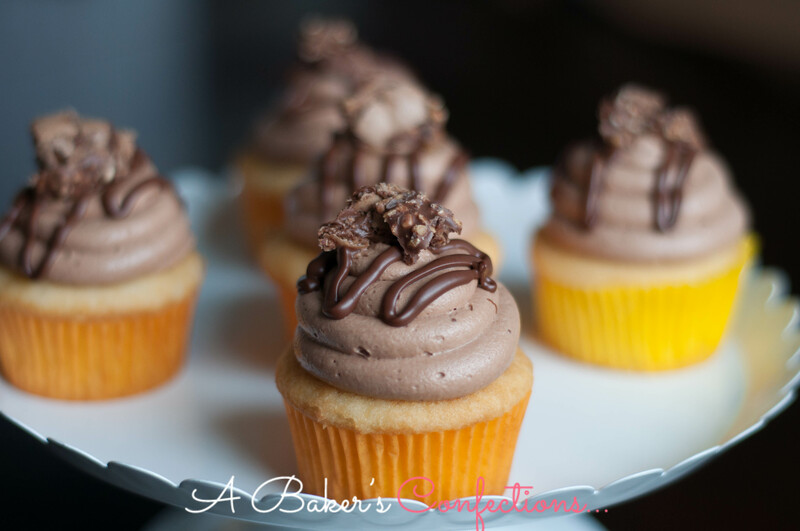 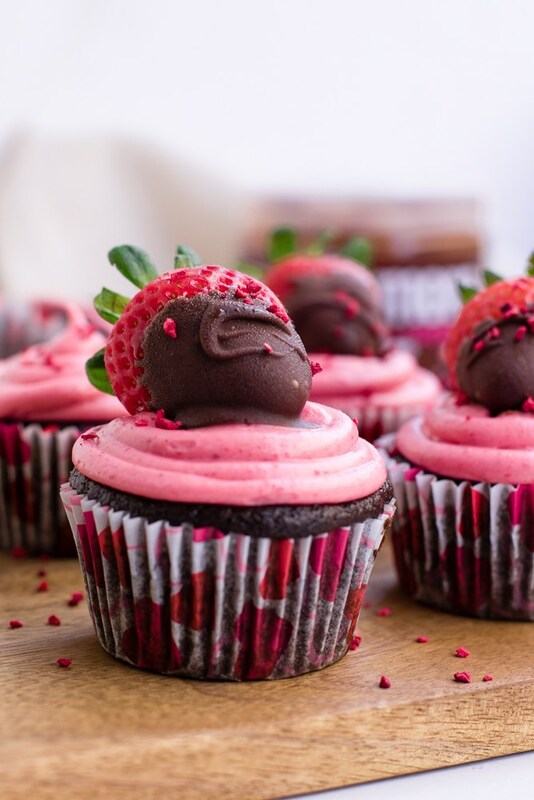 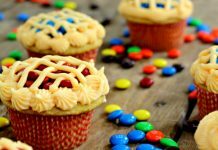 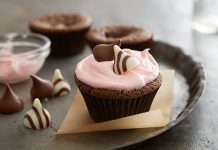 The cupcake designs may be the common and may be not so colorful unlike the previous posts, however, its not entirely about the design but the presence of hazelnut maybe on the toppings or inside the cupcake itself. 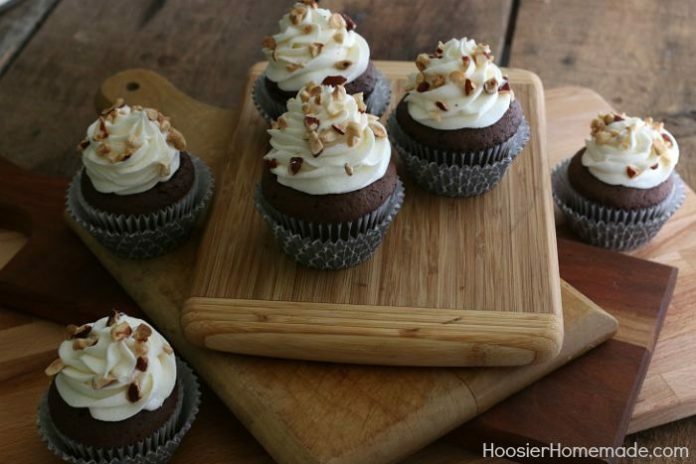 Check out the list and ready your baking tools because you’ll probably get the craving to bake a batch.